What makes a great retirement location can be a subjective thing, since different retirees value different things. But some items have a way of showing up on just about everyone’s list. Affordable housing is usually very important, as is access to quality health care. Amenities can sweeten the deal, as can good public transportation. Using those, and other criteria, 55places, an online resource with information about age-restricted communities, has compiled a list of the top 20 locations in 2019 for a successful retirement. 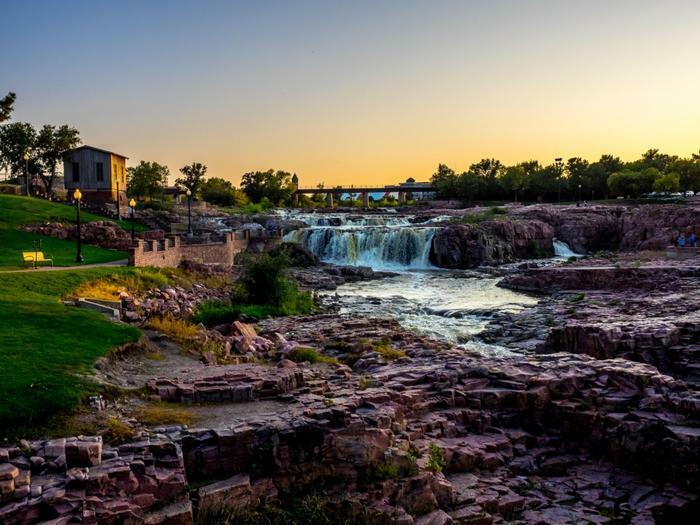 In something of a surprise, Sioux Falls, S.D., tops the list. Yes, the winters tend to be a little chilly, but the South Dakota city offers a lot for retirees. It has plenty of nice neighborhoods with affordable homes, a low crime rate, and exceptional health care. A recent study by the Employee Benefit Research Institute ranked Sioux Falls’ health care as the best in the nation. As you might expect, Florida cities are well represented on the list, holding down the next five spots after Sioux Falls with a total of eight of the 20 cities. Noticeably absent from the list are any California cities. Despite the state’s excellent weather and quality healthcare, home prices are among the highest in the nation, as are taxes. Increasingly, Americans are not confining their retirement choices to U.S. cities. Spending your golden years in a foreign country is increasingly popular, and a 2018 report by Forbes notes that Latin America has become a favorite, mainly because retirement savings go farther. Costa Rica, in Central America, is number one on Forbes’ list because it has been praised as a “safe, low-stress place” with a growing economy and enticing beaches. The real estate is pretty enticing as well, with a furnished two-bedroom home renting for as little as $500 a month. Mexico, Panama, Columbia, and Ecuador are also highly rated but much the same reason.